Q1: Can I use 9A0-384 exam Q&As in my phone? 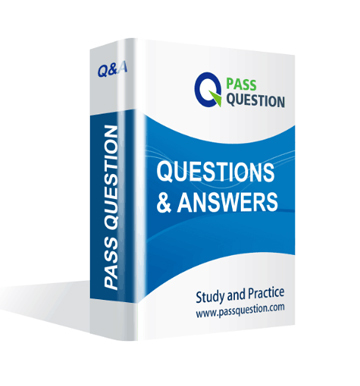 Yes, PassQuestion provides Adobe Certified Expert 9A0-384 pdf Q&As which you can download to study on your computer or mobile device, we also provide 9A0-384 pdf free demo which from the full version to check its quality before purchasing. Q2: What are the formats of your Adobe 9A0-384 exam questions? PassQuestion provides Adobe 9A0-384 exam questions with pdf format and software format, pdf file will be sent in attachment and software file in a download link, you need to download the link in a week, it will be automatically invalid after a week. Q3: How can I download my 9A0-384 test questions after purchasing? We will send Adobe Certified Expert 9A0-384 test questions to your email once we receive your order, pls make sure your email address valid or leave an alternate email. Q4: How long can I get my Adobe Certified Expert 9A0-384 questions and answers after purchasing? We will send Adobe Certified Expert 9A0-384 questions and answers to your email in 10 minutes in our working time and no less than 12 hours in our off time. Q5: Can I pass my test with your Adobe Certified Expert 9A0-384 practice questions only? Sure! All of PassQuestion Adobe Certified Expert 9A0-384 practice questions come from real test. If you can practice well and get a good score in our practice Q&As, we ensure you can pass your Adobe Experience Manager 6 Developer Exam exam easily. 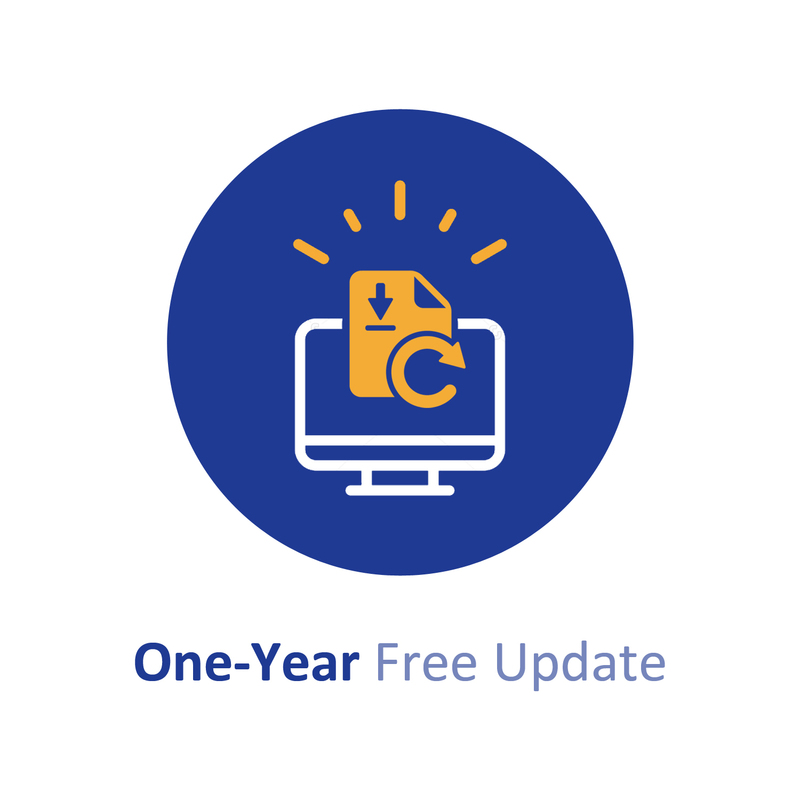 Q6: How can I know my 9A0-384 updated? Q7: What is your refund process if I fail Adobe 9A0-384 test? If you fail your 9A0-384 test in 60 days by studying our study material, just scan your score report and send to us in attchment,when we check, we will give you full refund. Assume there are multiple publish instances (publ,pub2 and pub3) serving requests for an online shopping site. The end user is allowed to provide reviews and comments for each product and about their shopping experience. The Dispatcher module is in place to load balance the requests to publish instances and there is only one author instance, named author, where content editors create the pages. A. Configure the dispatcher flush for the author pointing to a webserver uri on which the Dispatcheris deployed and configured. B. Configure replication agents for the author pointing to publ, pub2 and pub3. C. Configure reverse replication agents for the author pointing to publ, pub2 and pub3. D. Configure a static agent for the author. Which template allowed Paths expression would allow a page to be created with the path/ content / main / page1/ page2? What are three causes if Dispatcher stopped updating cache files in the cache directory on the Webserver? (Choose three). A. The request to the page in question contain query string parameters. B. The request to the page in question has authorization headers and dispatcher.any does not contain \allowAuthorized. In a typical author, publish and dispatcher setup, where is the dispatcher flush configured? A. In the author instance. B. In the publish instance. C. In the dispatcher module. D. At the webserver level. Which three statements about replicate permissions on a resource are true? (Choose three). A. The replication rights are evaluated bottom-up in the node tree. B. The allow replication rights has higher precedence than deny replication rights. C. To grant replication rights to a user on any resource, user has to have read permissions for/etc/replication, /bin. D. The allow replication rights has lower precedence than deny replication rights. How do you disable the ¡°Target¡± context menu item on components in AEM 6.0? A. Set the property ¡°cq: disable Targeting¡± to true on the dialog node. B. Set the property ¡°cq: disable Targeting¡± to true on the component node. C. Set the property ¡°cq: disable Targeting¡± to true on the cq: editConfig node. D. Set the property ¡°cq: disable Targeting¡± to true on the cq: editConfig/cq: listeners node. Which property should be used to find the repository where the configuration changes made in the Web Console are saved? Which property is deprecated while resolving a template (T) that can be used as a template for page (P)? Which jar name can NOT be used to install an AEM publish instance? Which statement about the usage of declarative services while creating an OSGi component is true?